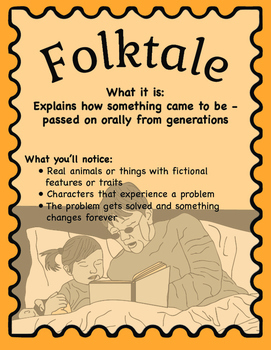 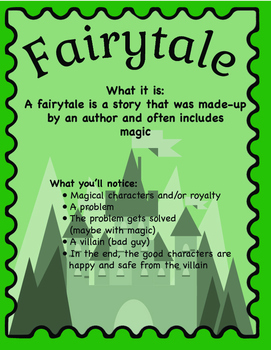 This package includes full size (8.5"x11") posters for the following genres: Realistic Fiction, (Non-Realistic) Fiction, Fable, Fairytale, Folktale, Non-Fiction, and NF Biography. 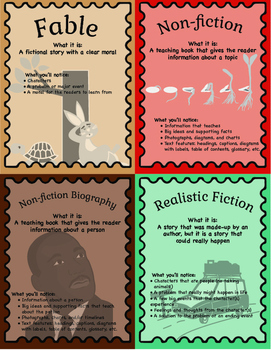 Each poster gives a description of the genre and includes items that the reader should be ready to notice. 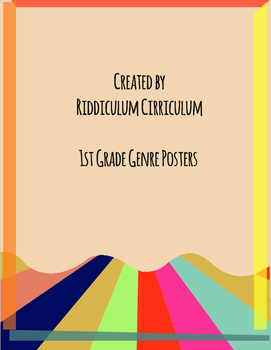 This package also includes 1/4 size posters for teachers to place on/in student notebooks for easy reference during independent reading.